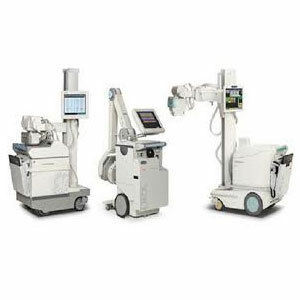 Carestream’s mobile retrofit kits use a single wireless detector to convert your existing mobile x ray equipment—regardless of supplier—to a DR system fast and cost effectively. 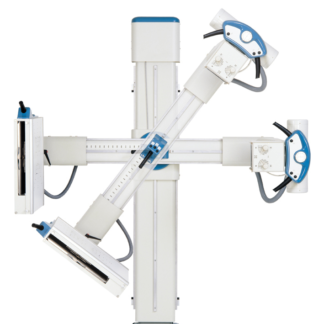 Maximize your current investment and upgrade to digital radiography productivity with three easy-to-install, easy-to-use retrofit kits. Take your GE, Shimadzu and Siemens systems to a new level of productivity. 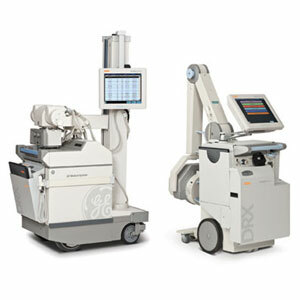 Just about any portable x-ray equipment can convert to DR in hours. 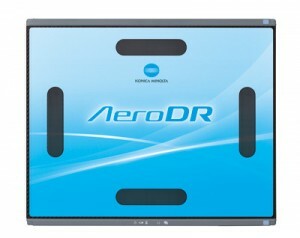 Digital imaging on the go just got easier. At the heart of the DRX Family is the world’s first wireless, cassette-sized detector that works across all your imaging equipment. Carestream’s 2nd generation DRX wireless detector is faster, lighter and even more versatile to support greater workflow and productivity. Features are available on DRX-1 detectors or the DRX-1C cesium iodide detectors. The CARESTREAM DRX-1C detector’s high DQE and MTF make it an ideal fit for dose sensitive applications like pediatrics. 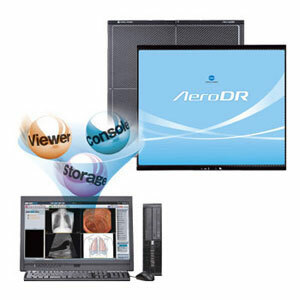 More than 4,700 DRX detectors are in clinical use worldwide.